Edinburgh, Scotland, UK; 15 August, 2018. 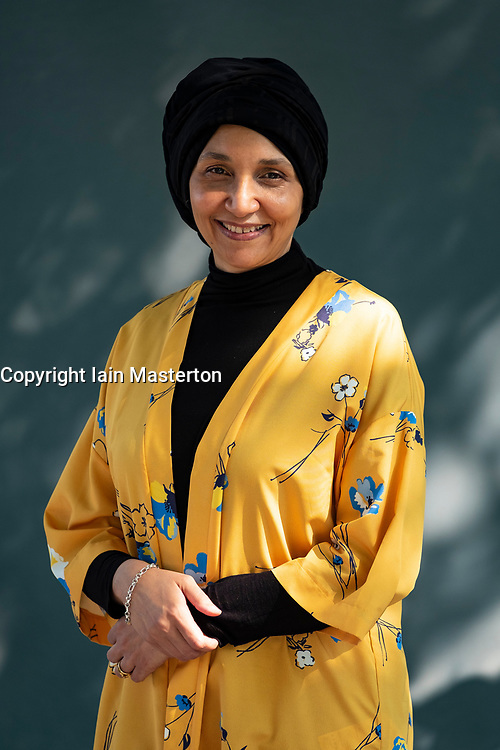 Pictured; Author Leila Aboulela. Her book " Elsewhere, Home", is a collection featuring men and women attempting to steer their course in a hostile world.